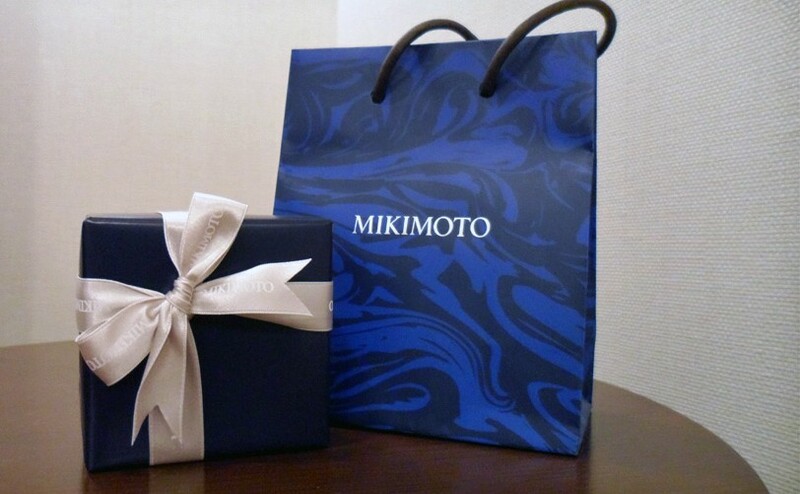 Mikimoto is a prestigious Jewelry brand that is famous for cultured pearls and something that I have been coveting after for a long time! To me, this brand is a staple of elegance and has a long history. My mother has Mikimoto Pearls, and my grandmother had Mikimoto Pearls. When I was younger, I never had an interest in pearls and in fact, on a trip to China when I was 15 years old, my mother bought me some black pearls that are very rare and I wasn’t very interested at the time. Only since I entered into my 20’s have I been into pearls and realize their elegance. 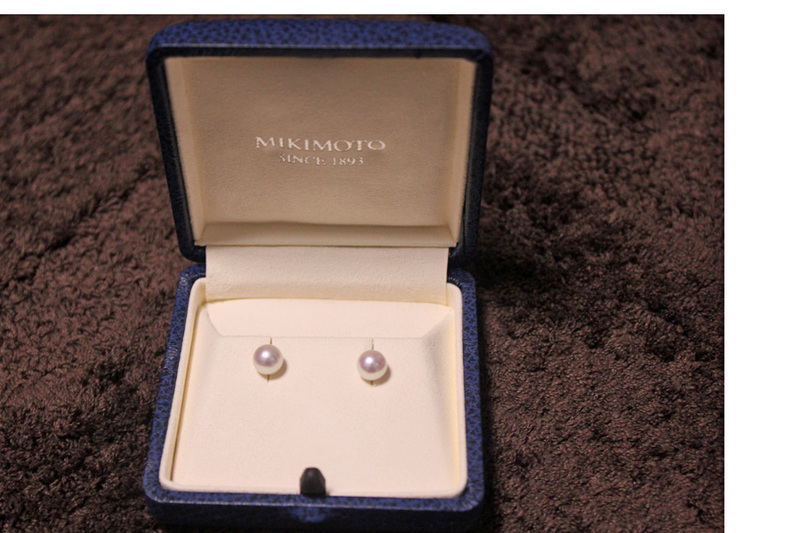 Now for my graduation from my MBA program in Japan at the end of September, I was grateful to receive a set of Mikimoto Pearl earrings as a present. 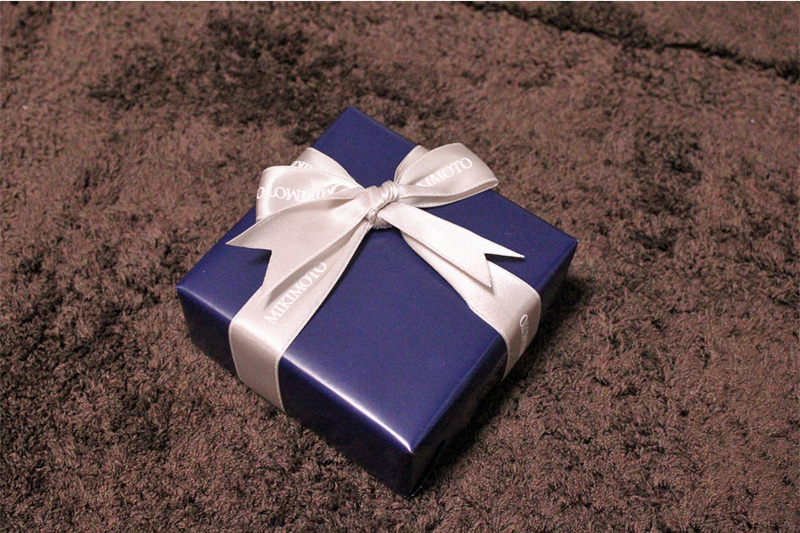 It is a gift that is very special to me and was very unexpected as well. Because this is such a prestigious product and it was something from Japan, I wanted to share it with you all because it isn’t something that you receive everyday and it could be a purchase that you think about for a long time before buying. I will present some details of this product below! Pictured above is the packaging! This is very similar to Tiffany and Co, but their coloring is Blue with a silver bow instead of the classic “Tiffany Green”. Blue is my favorite color so I think it is very elegant. Now, onto the pearls themselves! These pearls are 7mm in diameter and 18k White Gold. I chose a pink color to them, as opposed to a more white because of my skin tone and the types of colors that I wear on a daily basis. The shop keeper told me that the colors of the choice of pearls doesn’t affect it’s quality, it’s the luster that matters. I chose a 7mm size because in the future, I want to own my own Mikimoto Pearl necklace and the shop keeper told me that a size between 6.5mm and 7.5mm was ideal if you wanted to own a pearl necklace in the future. I was skeptical about them being so big, as the only pearl earrings that I own are 5.5mm and since I am only 150cm, or 4’11 with a small face and ears, I didn’t want them to be too big and look clown-like on me. I tried a variation of sizes ranging from 6mm- 7.5mm on with a strand of pearls that would go with my body size and I thought that the 7mm was the best. Well, that’s it for me this time! If you would like to learn more about Mikimoto, please check out the link below! They are all over the world. Also, let me know what you think about Mikimoto in the comments below! Have you heard of them before?